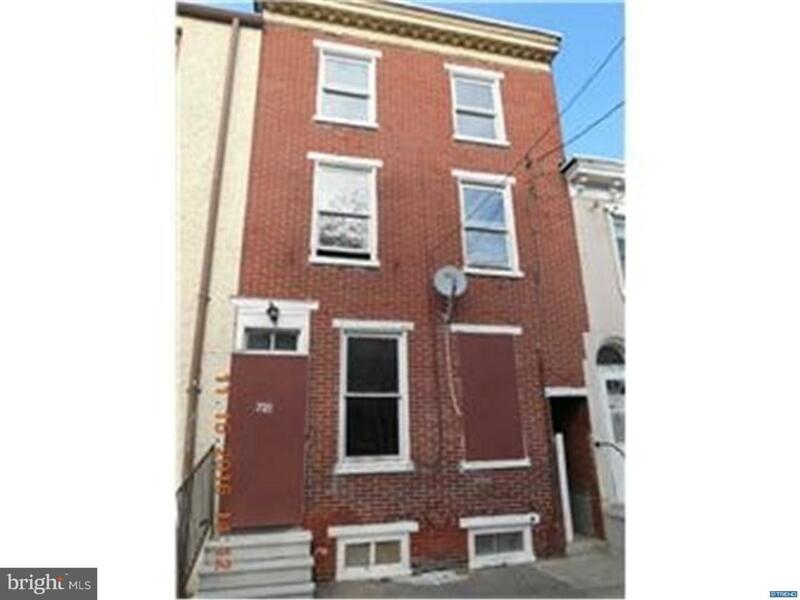 Take a look at this large, four bedroom, two full bath home located in the City of Wilmington. Home is in need of updates, but may have potential income for a buyer that see's value in the home and location. Motivated seller, bring offer!